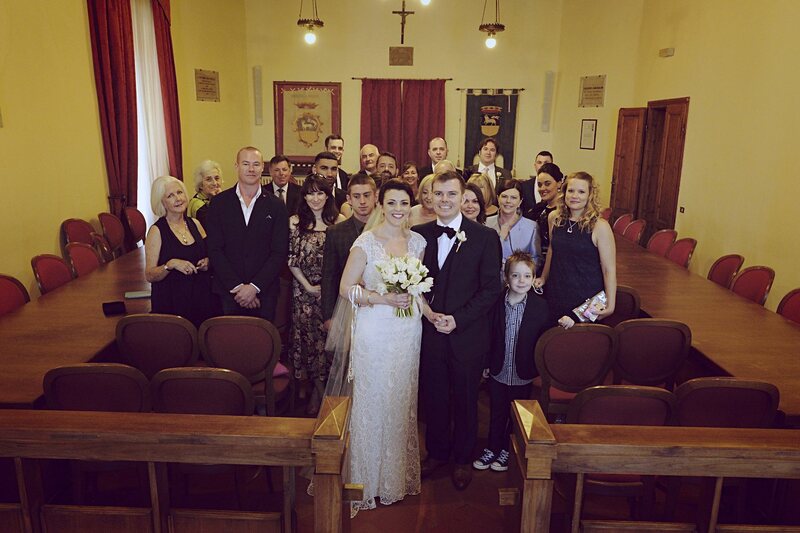 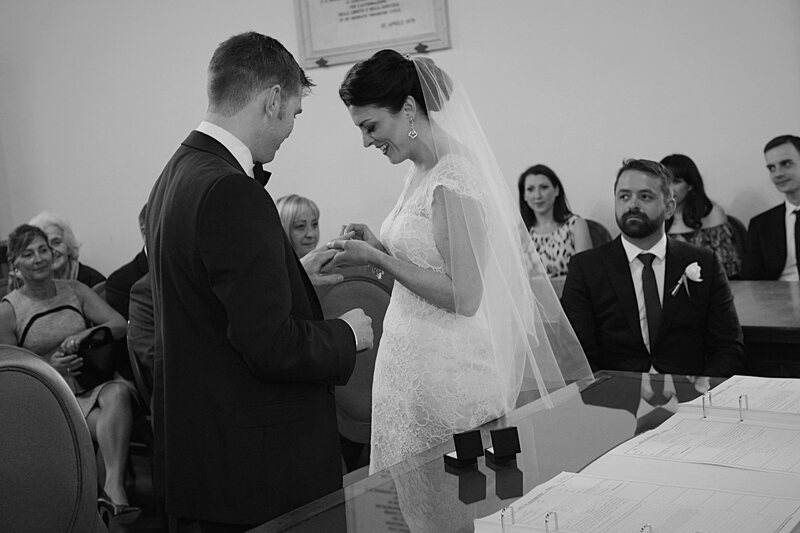 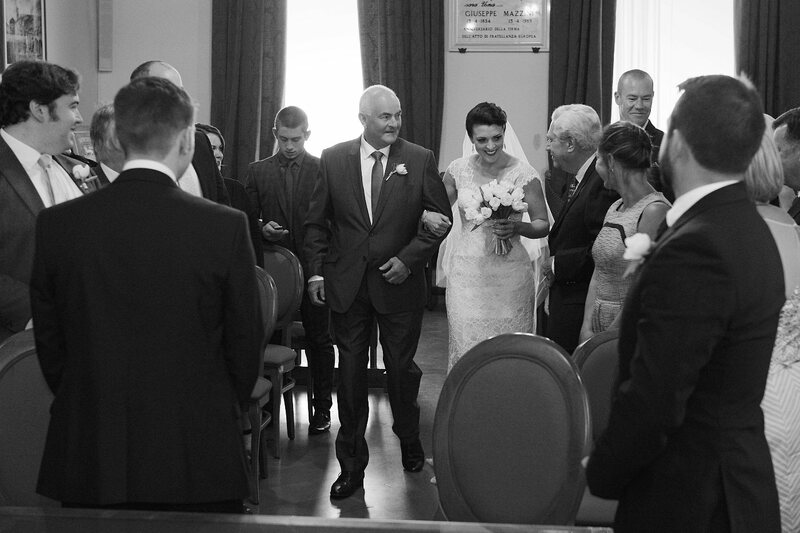 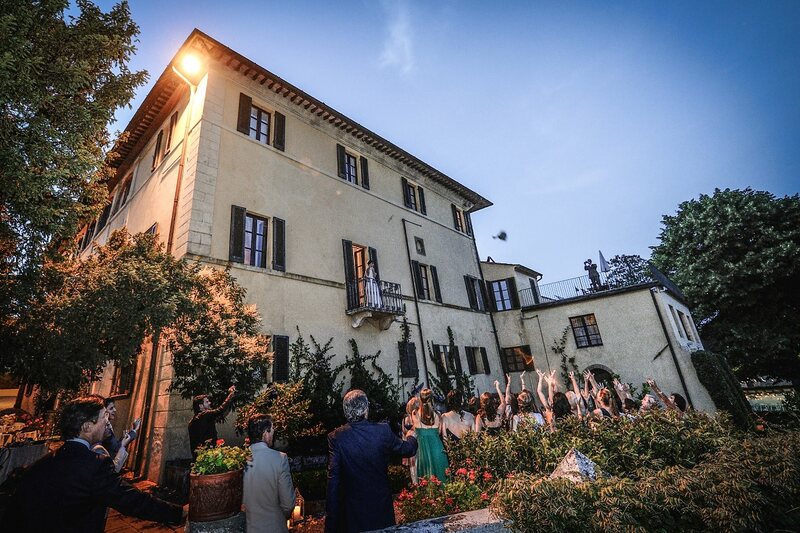 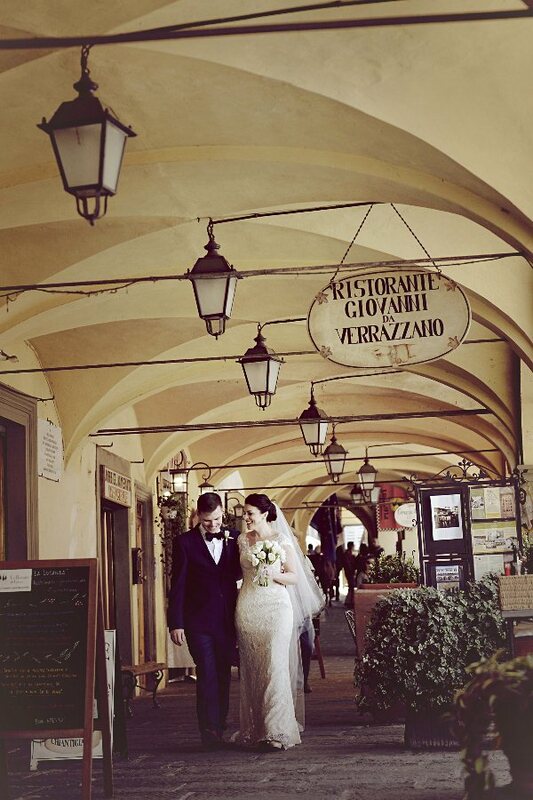 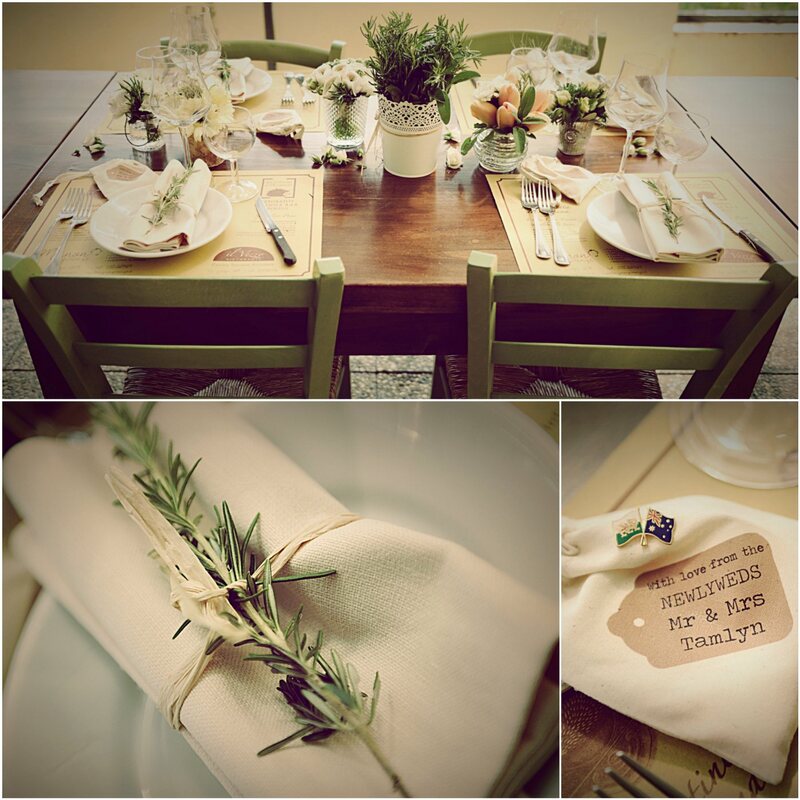 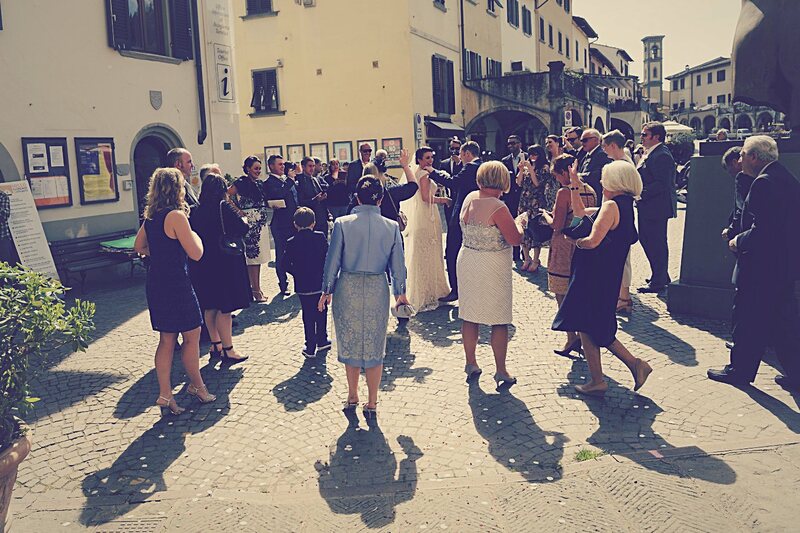 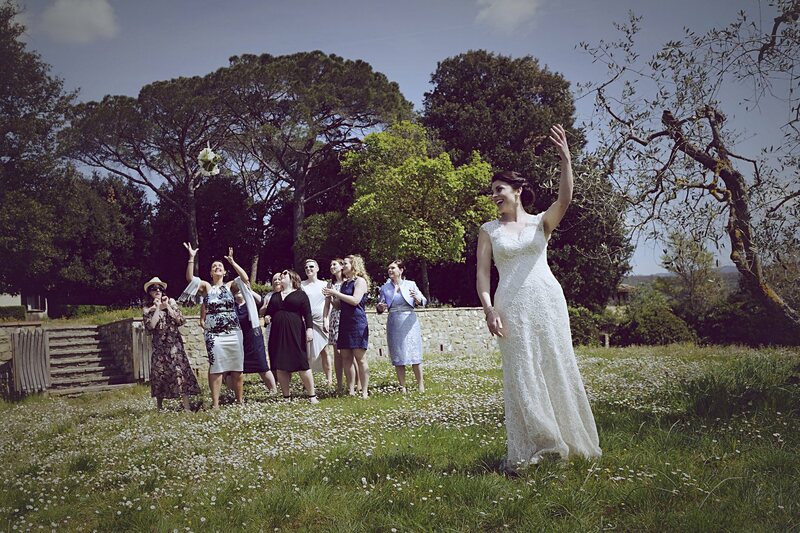 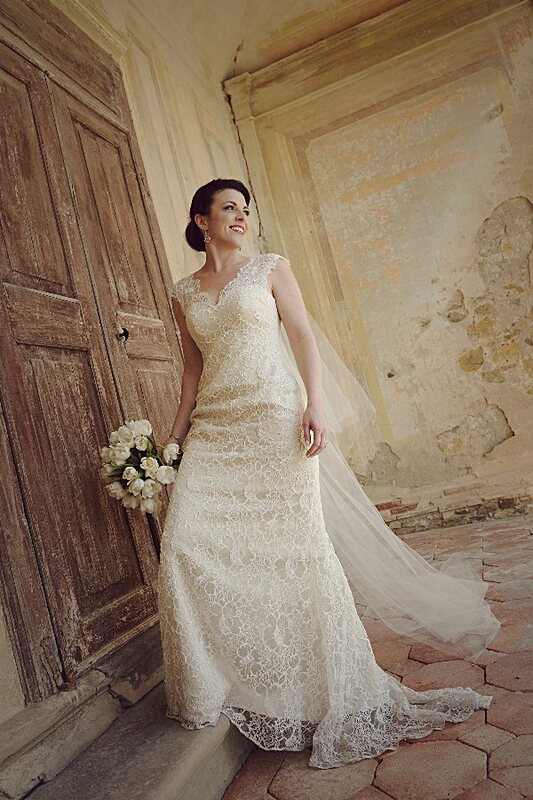 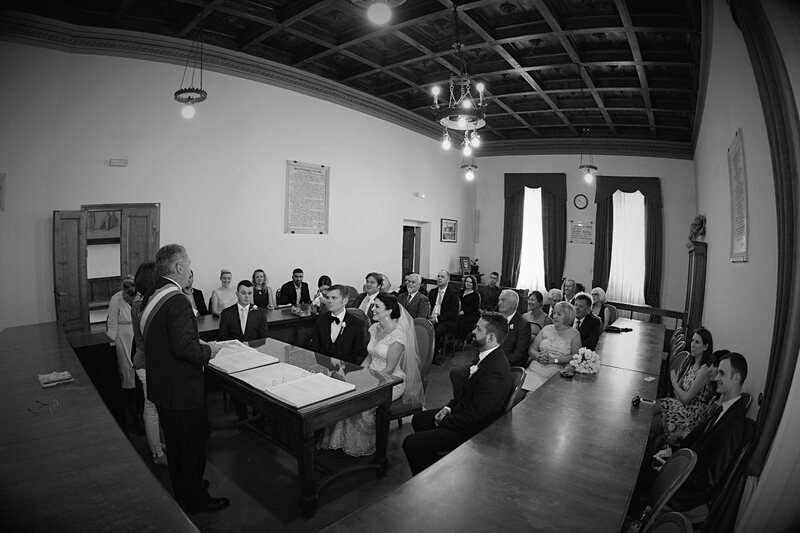 Real Wedding in Greve in Chianti, Florence, Tuscany. 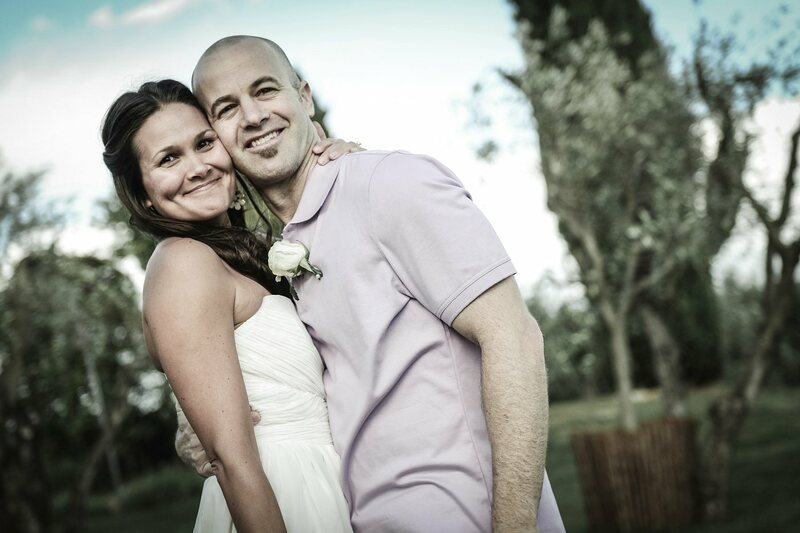 Belinda & Nicky from Uk. 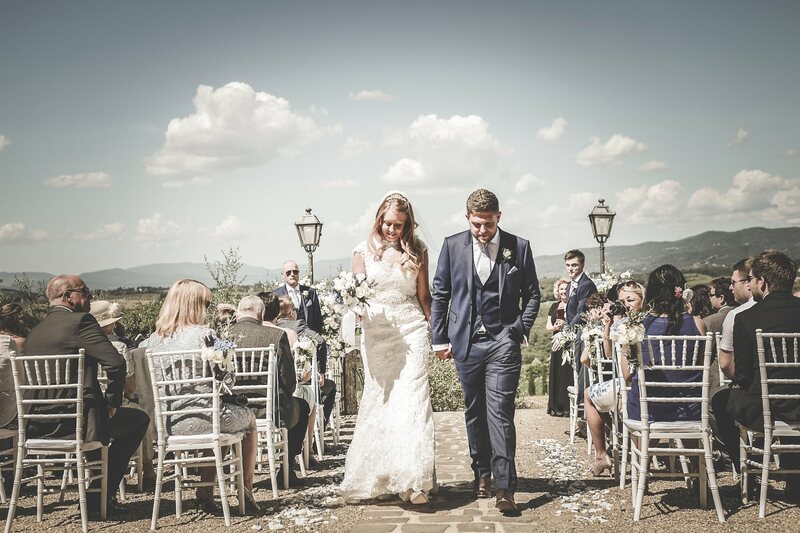 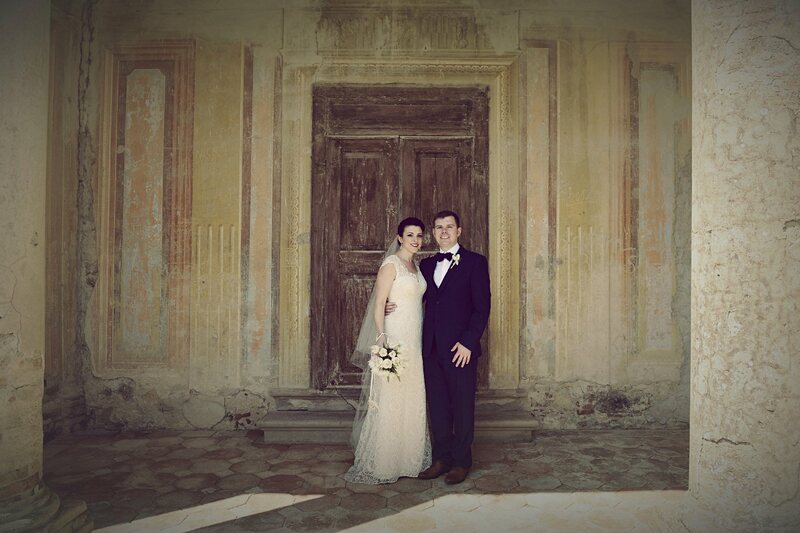 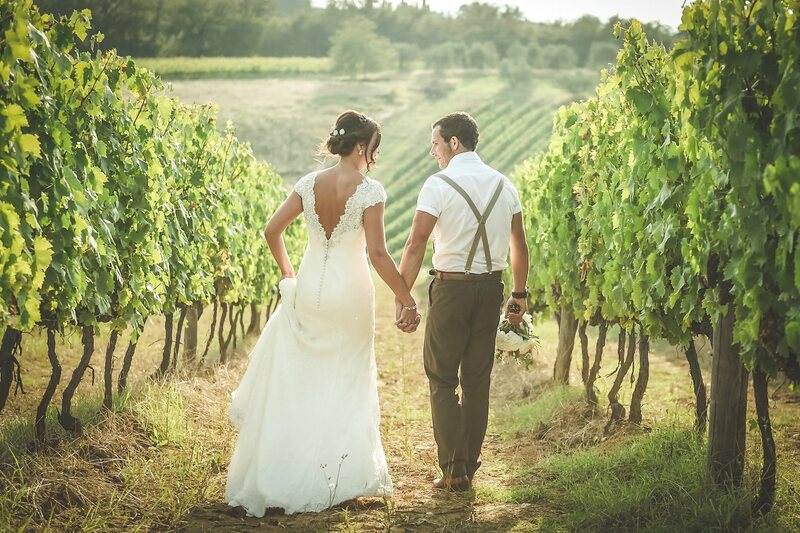 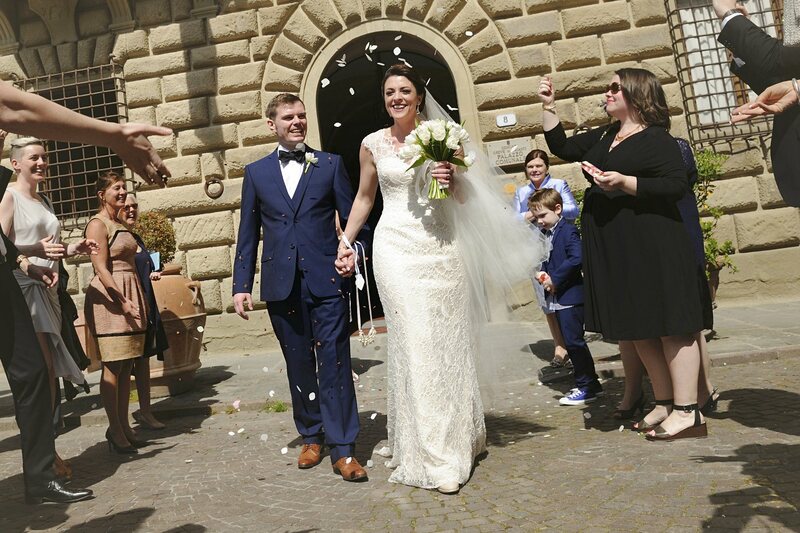 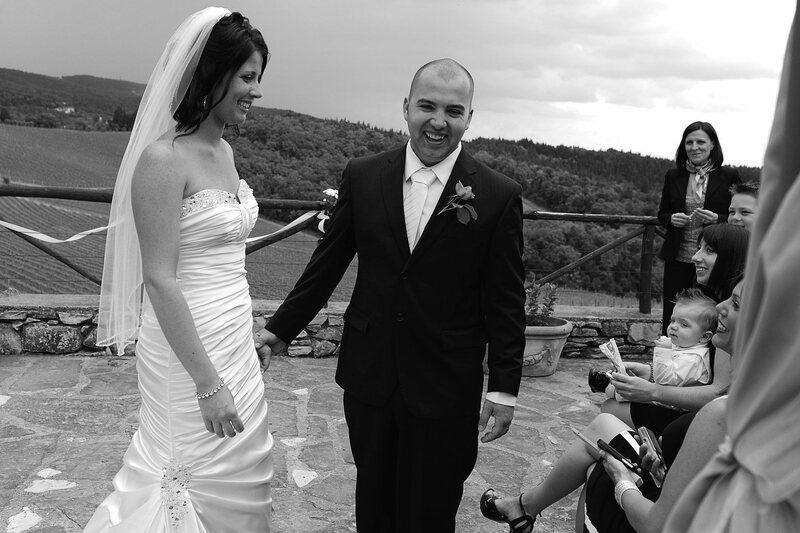 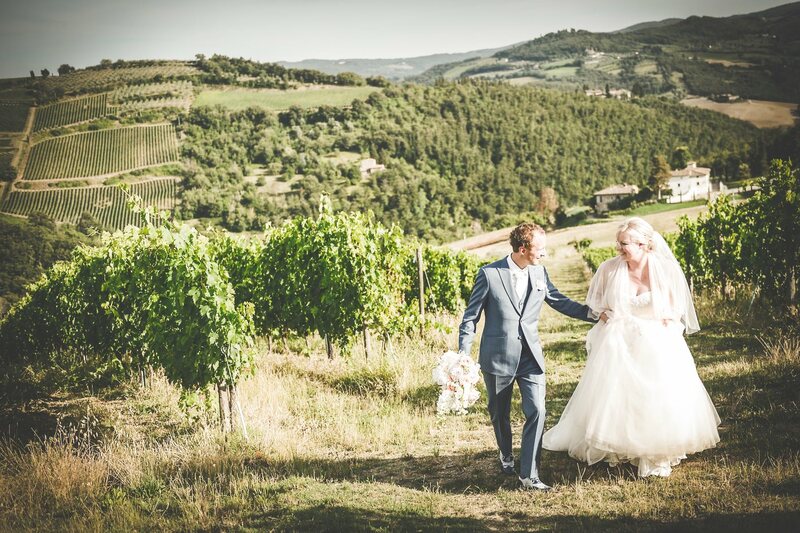 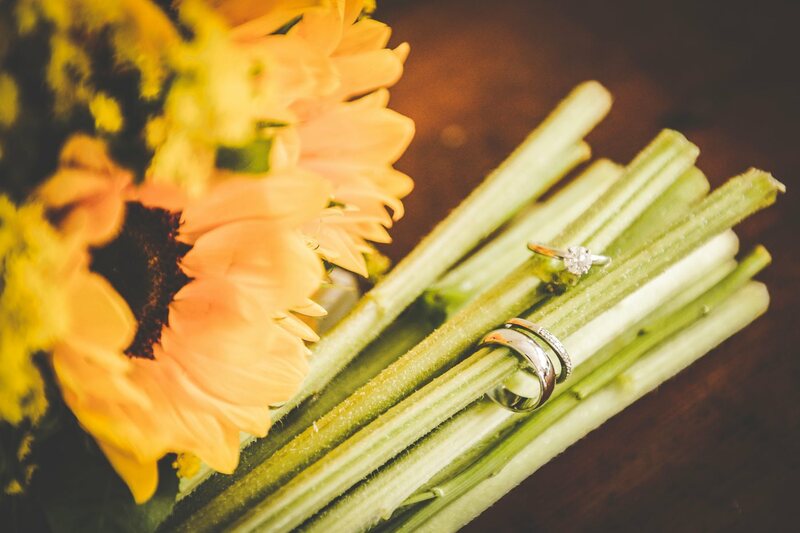 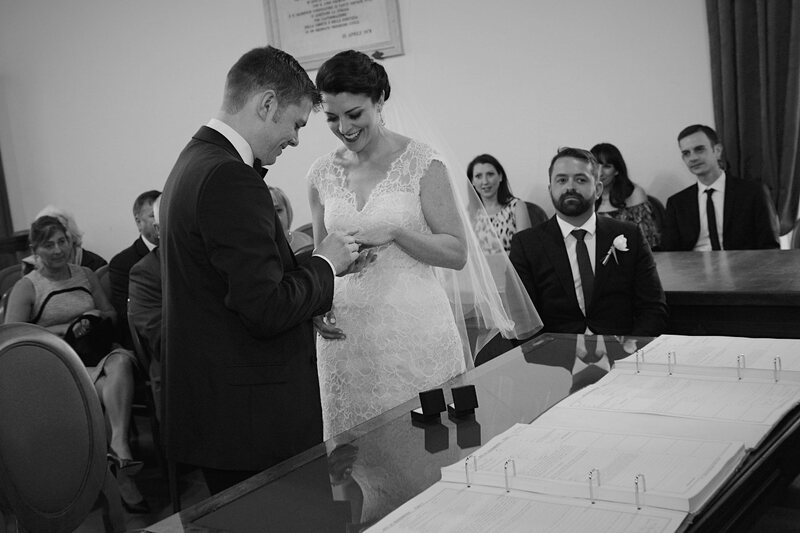 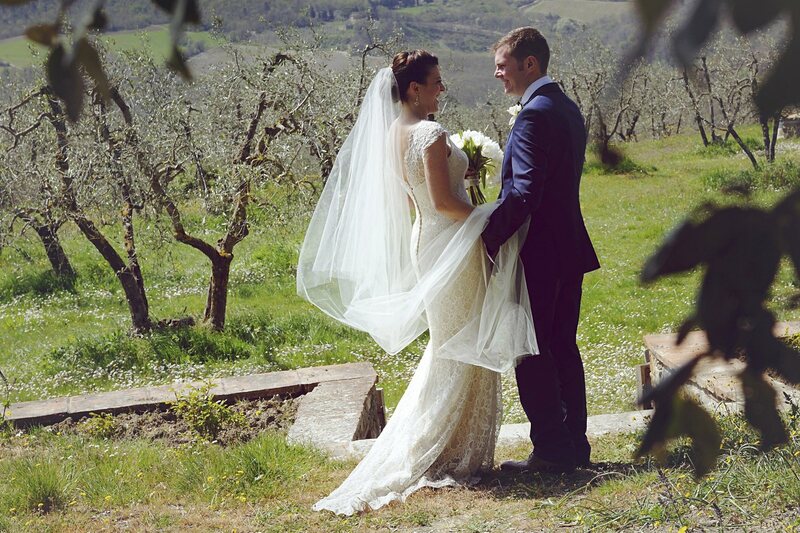 This lovely couple choose to celebrate their wedding at Greve in Chianti, a small village in the Tuscan hills between Florence and Siena, exactly in the Chianti area where is produced the famous wine Gallo Nero. 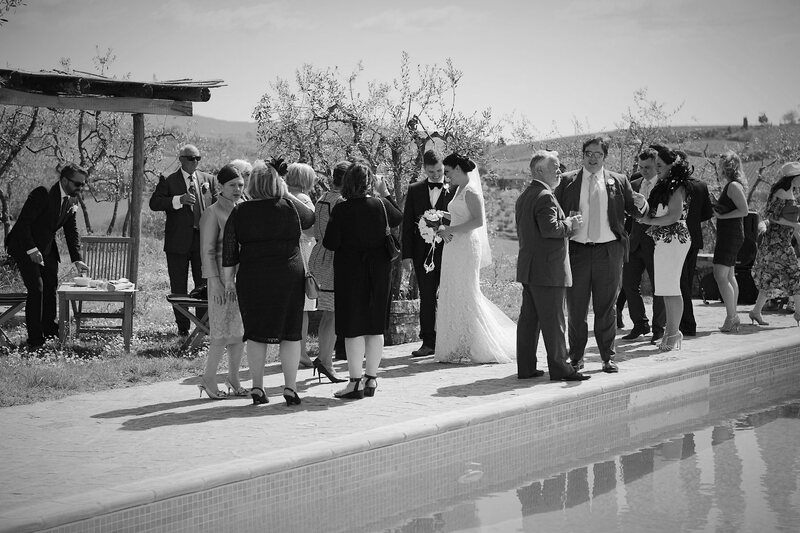 After a some photos in the historic center we have reached for the rest of party the Fattoria di Rignana, not far from Greve, where all the guests took a drink around the pool enjoying good music and beautiful scenery. 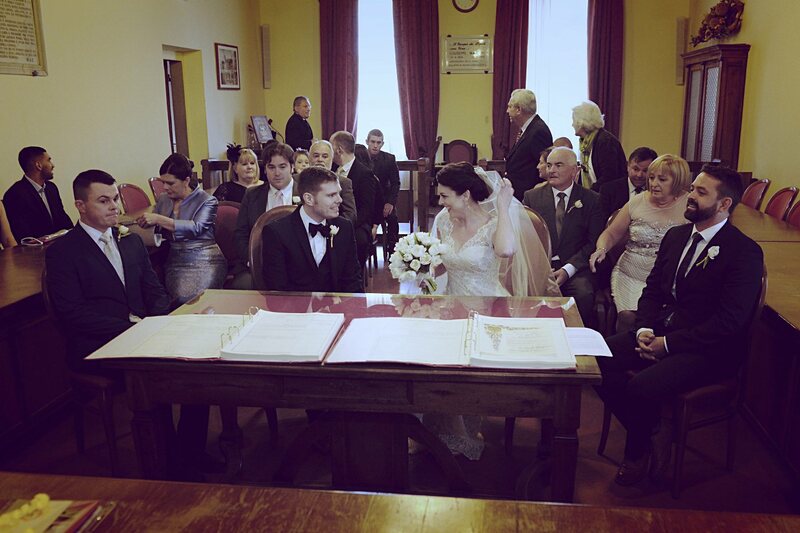 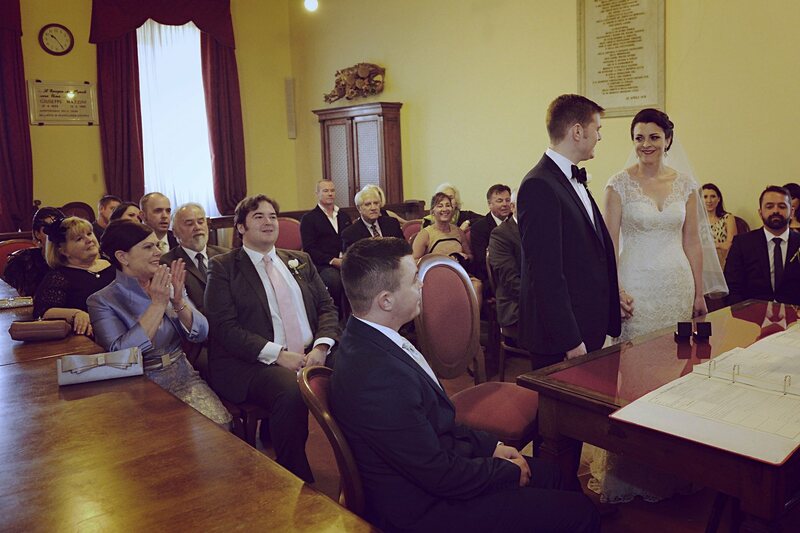 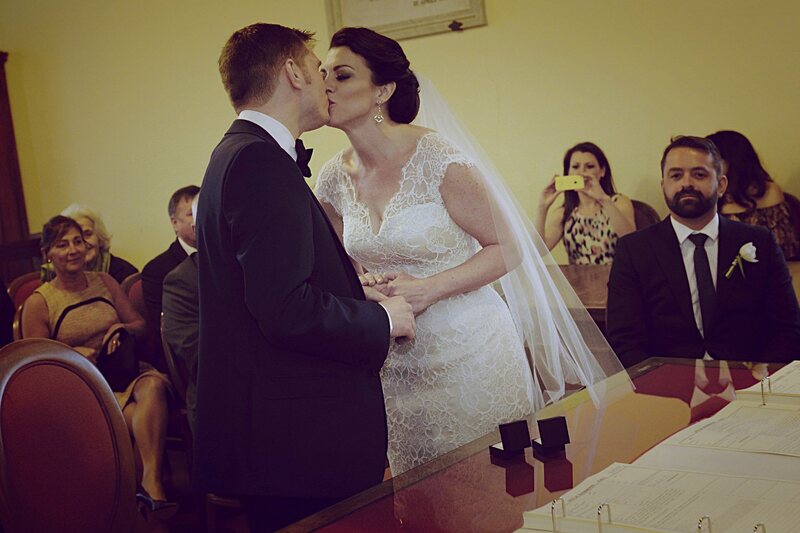 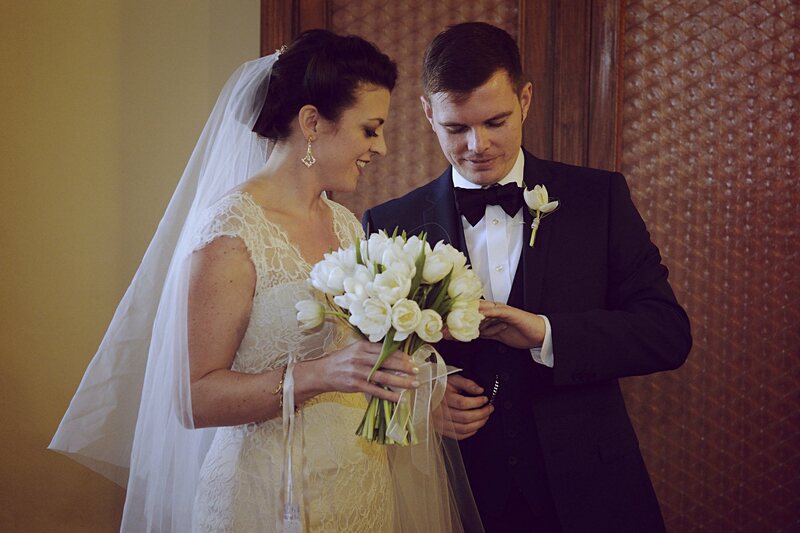 Fantastic day, congratulation!